Whether it’s an exchange of ideas or a high-power agenda, Tudor Hall will set the stage for success. 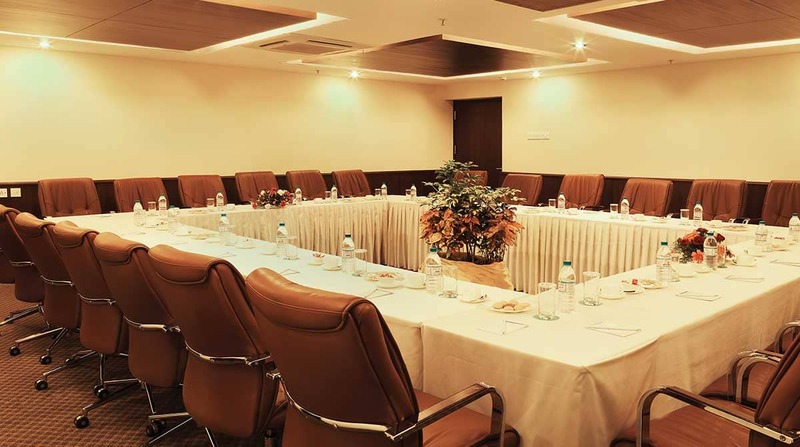 Designed for professionals of a higher echelon, the hall can accommodate up to 35 persons. Fitted with state-of-the-art technology, Tudor Hall also offers knowledgeable and professional assistants, to enhance the private and productive environment of the meeting. Doing business at Tudor hall can be an absolute pleasure.